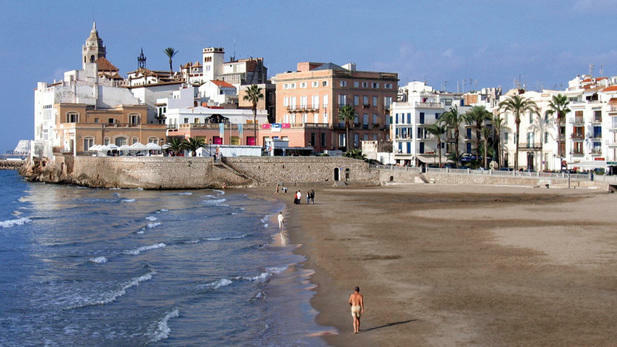 This beach in located in Sitges between the old town and the port. It is only a 30-minute train from Barcelona and has a history as being a fishing village. This beach is massive at 200 metres of coastline that calls it home. This beach is also suitable for disabled visitors. In the town of Sant Pol de Mar, there is a beach that is located in the north and runs parallel to the train tracks and the N-11 motorway. This 750-meter beach has silky golden sand for people to enjoy. Above the highway sits roman ruins of Morer that used to be the centre of wine production in the first century. The beach has showers, a red cross station, drinking fountains and wooden walkways for disabled visitors. This beach is located in a secluded corner on the south edge of Sitges, but be warned, this is a clothing-optional beach. 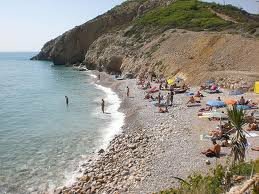 This beach is actually made up of two beaches called Platja de l’Home Mort and Platja de Roses. Combined, the beaches measure at 300 meters long (984 ft), but are never more than 10 meters wide (33ft). The water is not deep and the seabed is made up of small rocks and sand. There is a snack bar with a terrace with chairs and umbrellas to rent. 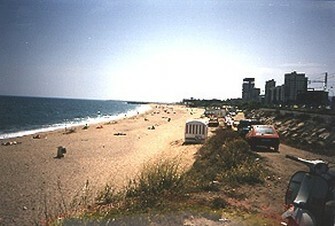 North of Motaro between Sant Simo and the town of Sant Andreau de Llavaners lives a beach called Platja de Sant Simo. This beach as 1,100 meters of white sand, but is sadly quite narrow. There is even a family zone which is closer to Mataro where there is parking, showers, snack bars and rental lounge chair services. Father away from this part, is a natural beach with has amazing snorkelling. Enjoy the beaches that the Mediterranean coast has to offer. 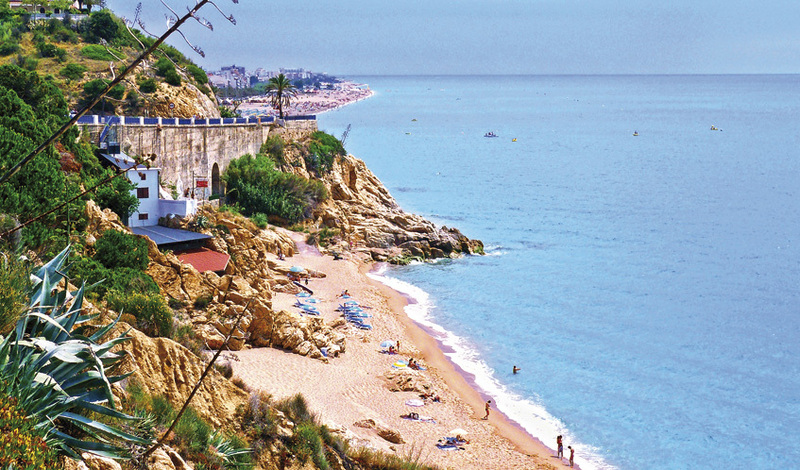 Explore other beaches that some say are even better than Barcelona. Or travel outside the city to find beaches catered more to families and quietness. Enjoy your stay in our familial aparthotel in Vilanova!